I’ve taken the time to compile all of the new changes to Destiny with the upcoming Taken King expansion. Holy hell, it’s a lot of information to sift through, but after reading all of it it’s hard not to get excited about what’s on the horizon. I’ve compiled information from Game Informer (here too), Kotaku, Planet Destiny and tried to boil it down into straight up salient points. Let’s dive in shall we? 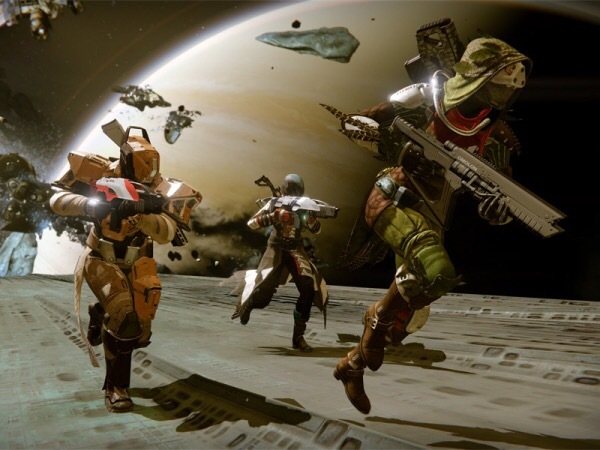 Destiny’s loot system will now pay closer attention to the loot you have already received when determining an appropriate drop, so that players will more consistently receive armor and weapons that provide meaningful power growth, items that vary their gear slot from one drop to the next, and fewer drops of items that a player has already attained. There are eight new story missions that Bungie’s calling the “first act” of The Taken King, and then there will be a host of other quests and bounty chains that you can get from various vendors at the Reef and Tower. One example of these endgame quests: Unsealed Paradox, a mission set inside the Vault of Glass that’s all about a certain dude by the name of Praedyth. 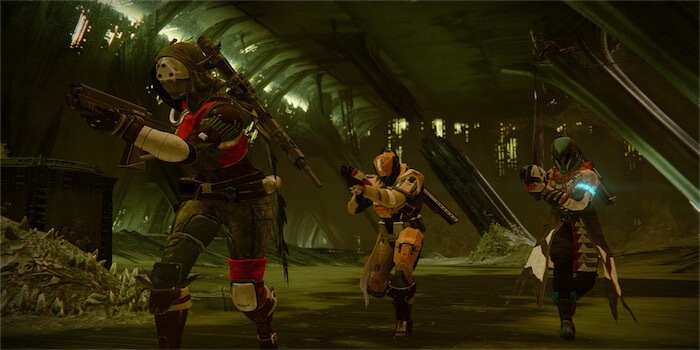 There’s also the raid, of course; it’s called King’s Fall and Bungie’s hyping it up to hell and back. 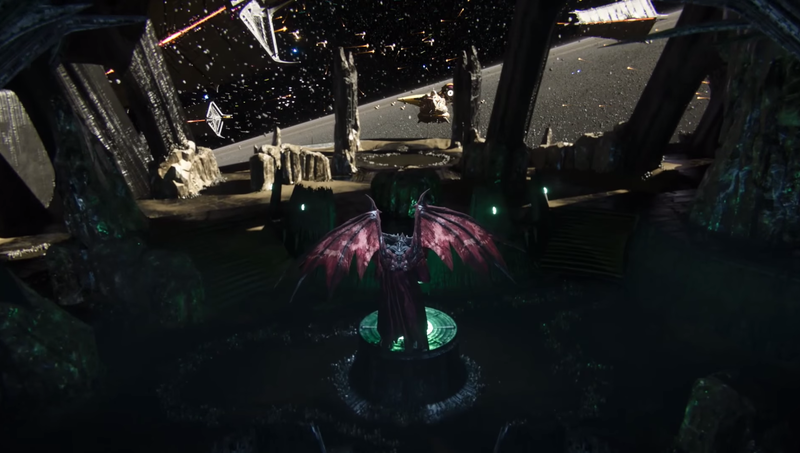 Lots of little story touches—because what would Destiny be without story?—like the new Nolan North-voiced Ghost jabbering with Eris Morn, Zavala, and other various characters as you play. You’ll also be able to examine random objects during missions for little blasts of lore, Bungie says. Maybe this is how they’ll implement all those grimoire cards? Nolan North also re-recorded all of Dinklage dialogue in the game, effectly removing his dull, emotionless voice. You’ll be able to turn in Bounties without going back to the vendor. The Gunsmith in the Tower will have his own reputation meter and bounties—work with him enough and you’ll be able to order weekly weapon deliveries. Hit a certain rep level with the Gunsmith, and he’ll open up Armsday purchases. Once a week you can pay him for a new legendary weapon, which will arrive on Wednesday with a random set of new perks. The Gunsmith has a reputation meter can be leveled by testing out common prototypes in the field. 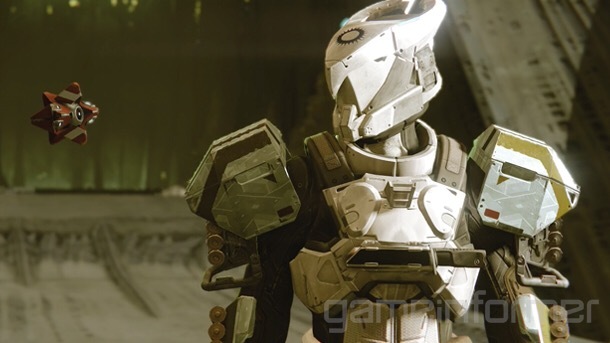 These test weapons have a “built-in challenge” like killing Hive on the Dreadnaught, or using a sniper rifle to get headshots in the Crucible. Check out as many as you want at a time. 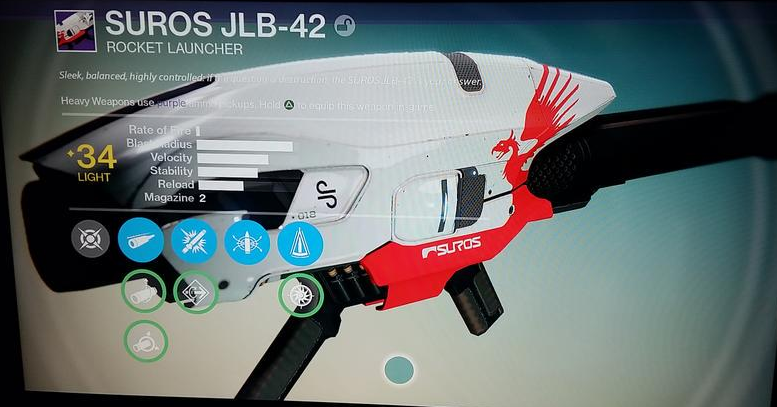 There’s an exotic pulse rifle called No Time To Explain. “No Time To Explain” is an Exotic version of the Stranger’s Rifle, sort of. This entry was posted in Destiny and tagged auto rifle, Bungie, Cerberus Vae, crucible, Destiny, dreadnaught, Dust Palace, emblem, Eris Morn, exotic, game of thrones, ghost, grimoire, gunsmith, halo, hand cannon, hive, house of wolves, light, loot, matchmaking, mayhem, multiplayer, no time to explain, nolan north, Oryx, peter dinklage, playstation 4, Praedyth, prison of elders, pulse rifle, quest, railgun, rift, rocket launcher, scout rifle, shaders, skolas, sleeper simulant, suros, the dark below, the taken king, trials of osiris, Undying Mind, vanguard, vault of glass, vault space, vex, video games, videogames, xbox one, Zavala, zone control on August 5, 2015 by lowbrowcomics.